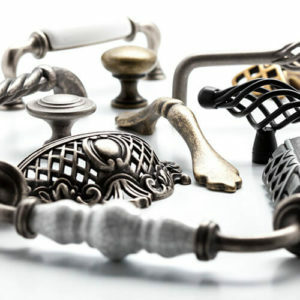 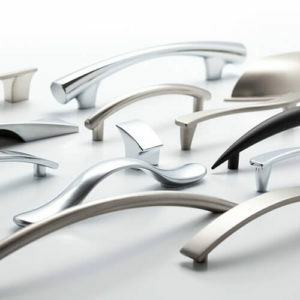 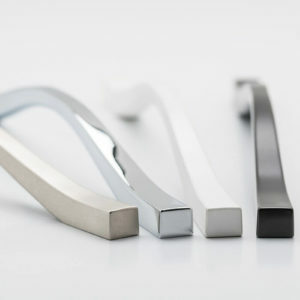 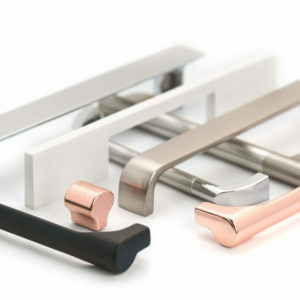 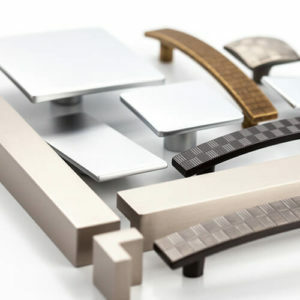 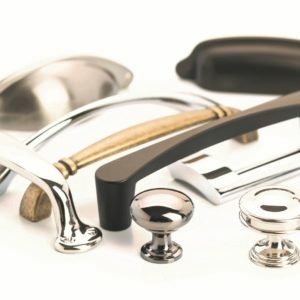 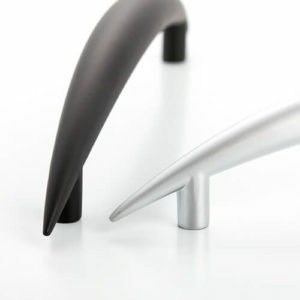 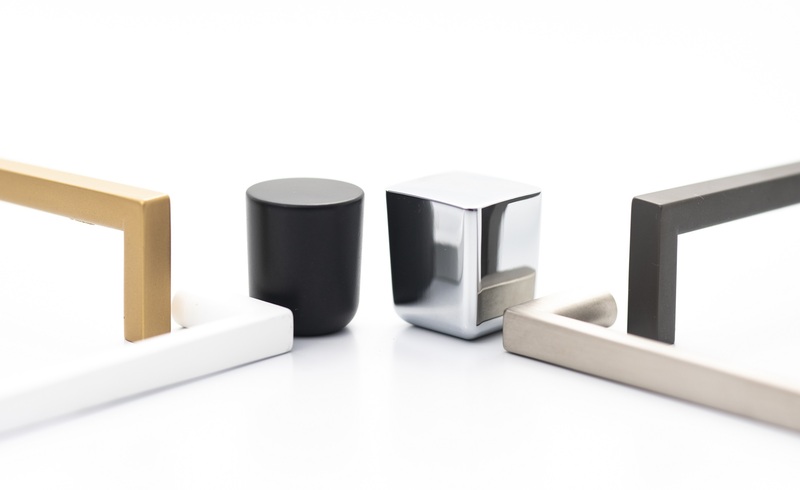 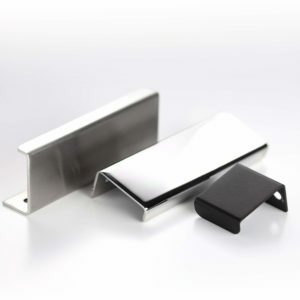 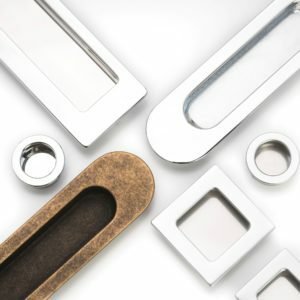 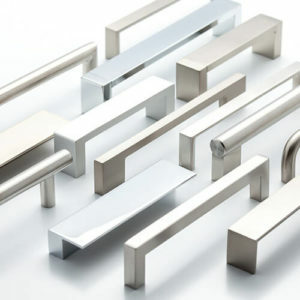 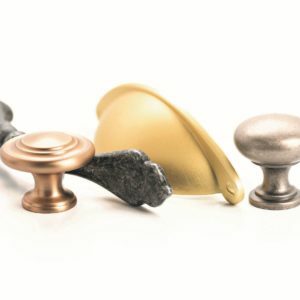 The Castella Collections are globally sourced, locally curated and deliver the most sophisticated and beautiful ranges of fine architectural hardware including kitchen handles and cabinet handles to Australian architects, interior designers, kitchen manufacturers and home owners. 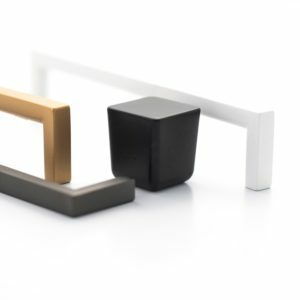 This contemporary forward thinking collection is underpinned by quality, craftsmanship and an uncompromising design aesthetic. 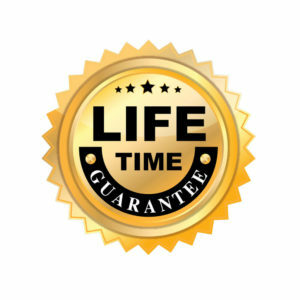 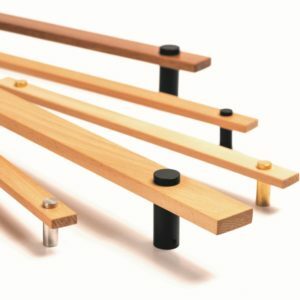 All Castella hardware has a lifetime warranty. 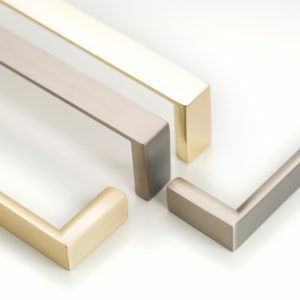 The Castella Collection is a place where high performance, intelligent design and respect for tradition are embraced, a place where style goes hand in hand with function. 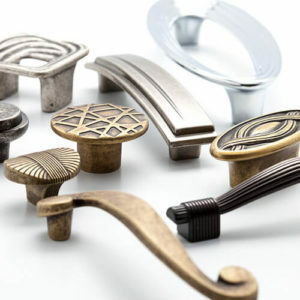 Please register online or contact us today to find out how we can be of assistance to you on your next project.